A few months after my wedding, I wrote a blog post in which I shared a little project my brand new husband and I started. We called it 365 Days Long. [Get it??? My married name is Long ;)] Basically, we agreed that we would take a selfie for each day of our marriage so that on our first anniversary we would have a plethora of memories to look back on. I can happily say we completed this project... to the best of our abilities, that is. Sure, there were definitely days that we forgot. 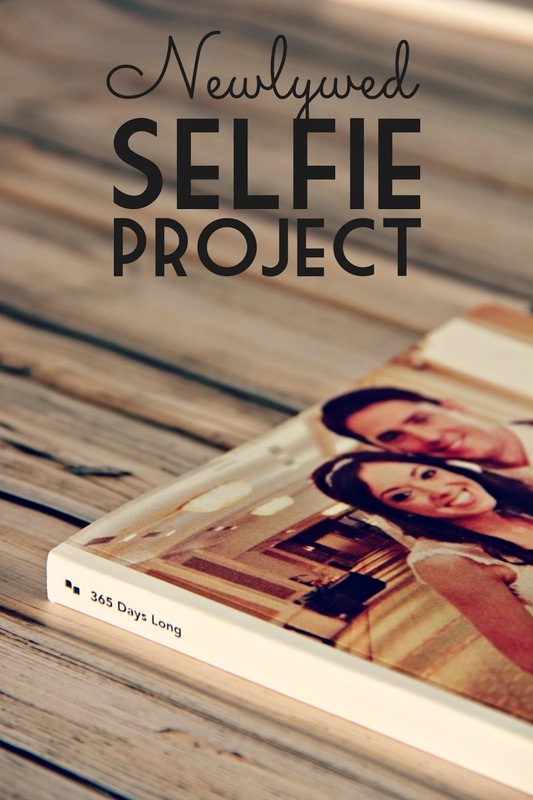 There are not exactly 365 pictures, but overall, this was a fun project that resulted in a picture book containing lots of memories from our first year of marriage. We enjoyed reminding each other throughout the year that we had to take our selfie and coming up with creatives ways to do so. Now, we have a book full of the exciting trips we took, events we went to, and even everyday moments like watching TV on the couch. As mentioned in my last post about this, we used an app called Collect to gather the pictures throughout the year. This proved to be suuuuuper helpful. As our first anniversary approached, I didn't have to go through my camera roll to find every picture. They were all right there in the app. I put the book together using Chatbooks which was crazy easy to do anddd did not break the bank. I just love the way it all turned out and that we now have a little piece of our first year of marriage to look back on for many many years. 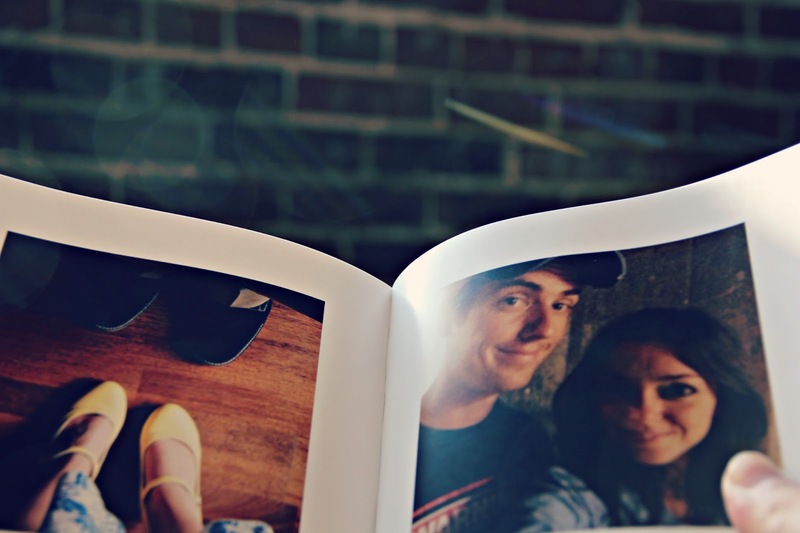 This is such a great idea and a fab way to look back on memories that might be forgotten. I hope you had a great first year of marriage! Awww what an amazing idea!! And how perfect for the name of the book :) You will love looking back on this for years to come. This is awesome! I cannot wait to make one! What a neat idea! I definitely want to make one! That's so cute! What a great idea! This is such a great idea! Note taken! As a brand new newlywed, I'm so glad I found this post! 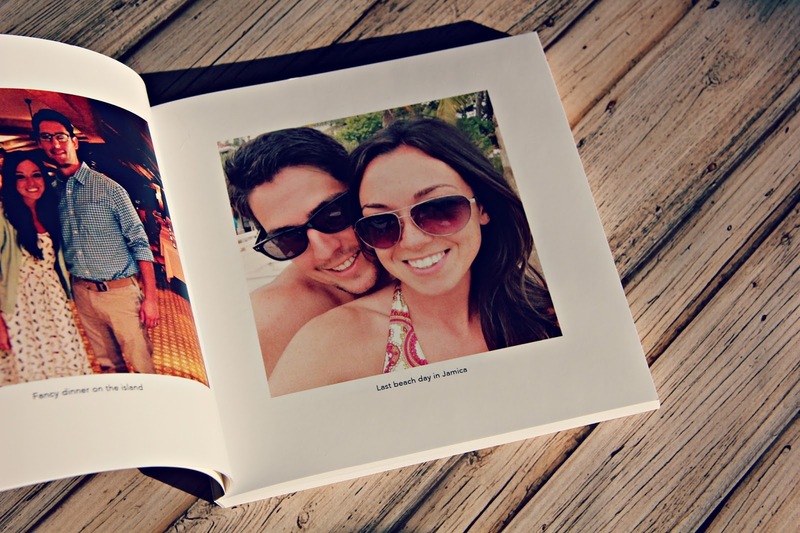 I've been searching for a way to capture our first year as husband and wife and this looks so perfect :) Thanks for sharing!